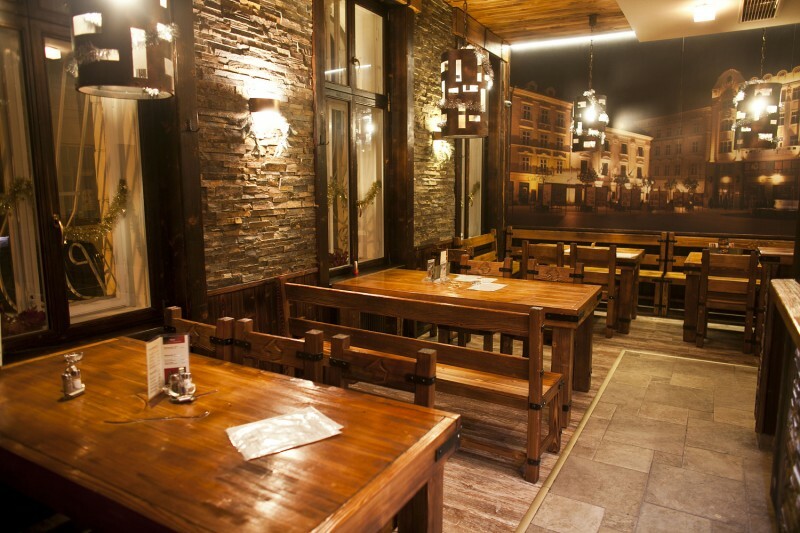 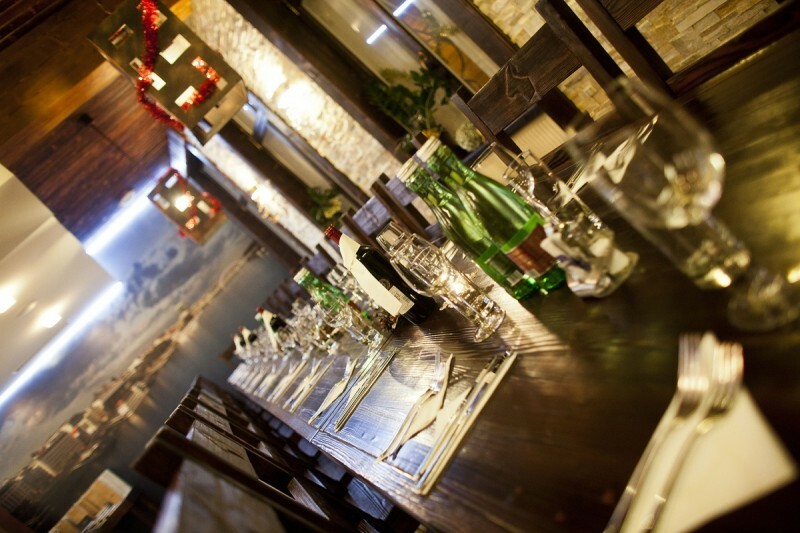 Kozia Brána restaurant offers your favorite traditional Czech cuisine, beer and good quality coffee. 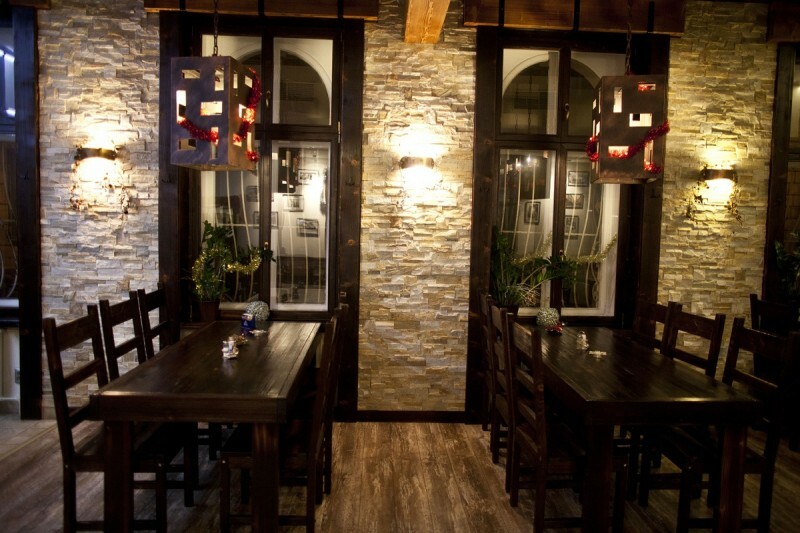 The interior of the restaurant is divided into three parts. 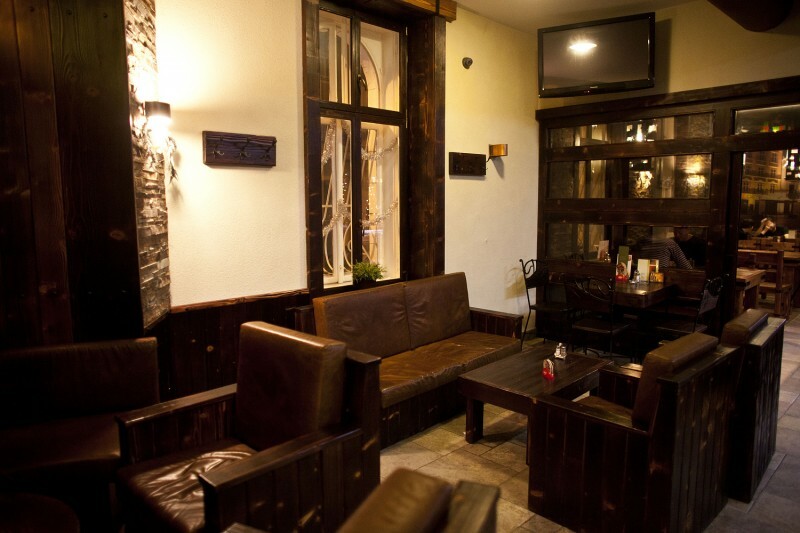 In the resraurant you can find a separate smoking bar section with a capacity of 25 people, a pleasant cage section with a capacity of about 20 people and non-smoking restaurant area with a capacity of 45 people. 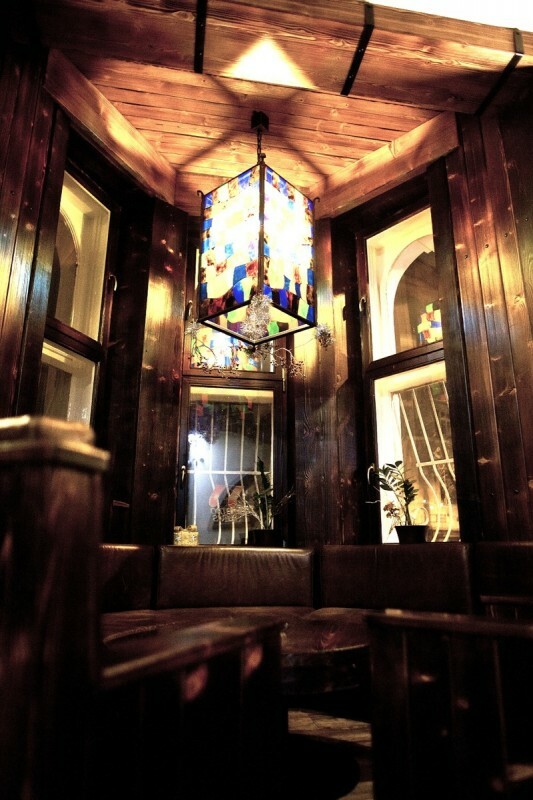 The room is air-conditioned and free Wi-Fi is available.